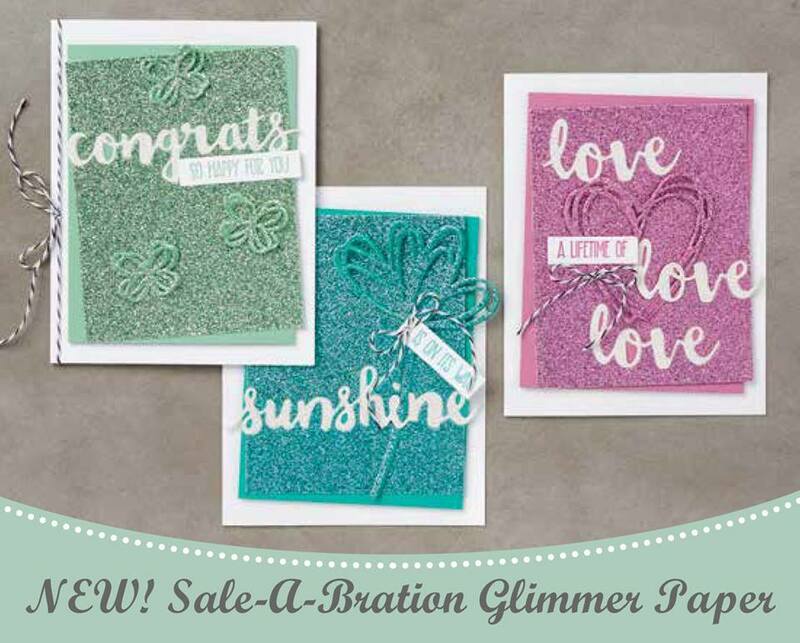 Isn't this new Glimmer Paper gorgeous? Just a little strip adds so much to this card. 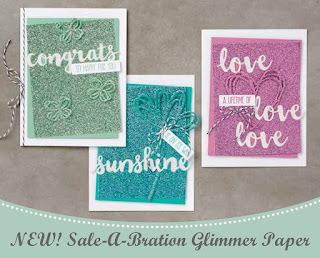 You can get the glimmer paper for FREE with a $60.00 order. I used the Beautiful You stamp set #143637 on my card. 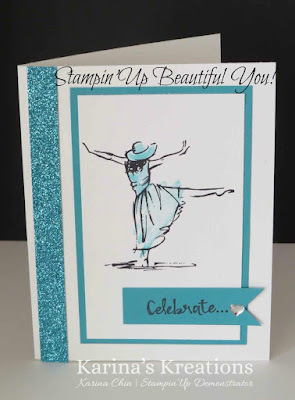 I love the images and sentiments that come in this stamp set. If you live in Canada and need any supplies, here's a link to my store Karina's Stampin'Up Store!